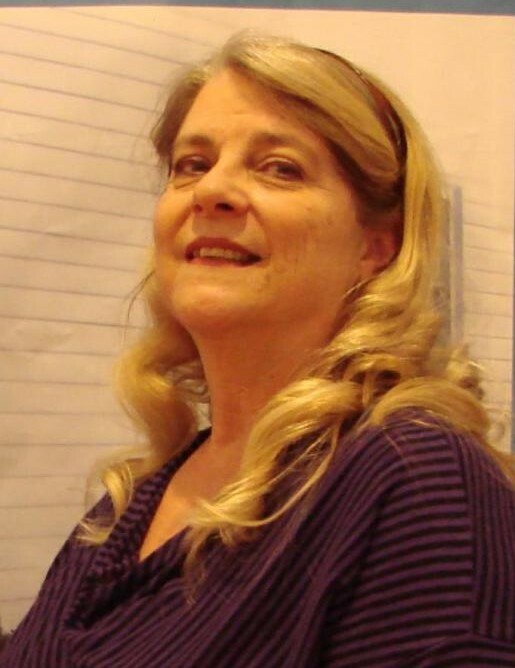 Ruth Yvonne White, 64, of Conover passed away Monday, April 8th, 2019 at Catawba Valley Medical Center. Born September 11th, 1954 she was the daughter of Marvin and Rena Callaway White. A son Tony; her daughter Katina Miller and husband Scott of Newton; three sisters Linda Howard, Rena Stevens, Emagene Cooke; two brothers Dink and Johnny White; and five grandchildren Aislynn, Kayleigh, Nathan, Harper, and Quinn survive her. The funeral will be 11:00 am Wednesday, April 10th, 2019 at Old St. Paul's Lutheran Church with Rev. Robert Sain officiating. Burial will follow at Overlook Cemetery in Eden NC. The family will receive friends from 10:00-11:00 am Wednesday, April 10th, 2019 at the Church. Please sign the online guestbook at www.jenkinsfuneralhome.net. The White family has entrusted arrangements to Jenkins Funeral Home and Cremation Service in Newton 828-464-1555.